BECOME are an indie/urban musical offering from the mysterious EXGF Collective. 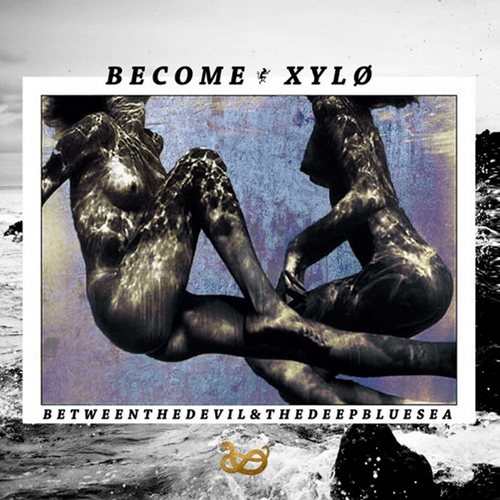 New track "Between The Devil And The Deep Blue Sea" is an alternative take on LA duo XYLØ's song of the same name. XYLØ's version is proving to be a hit, gaining an impressive 400,000 plays within a month but BECOME's take is like a jolt of electricity. They've brought the song alive mixing various dance genres such as Trap with Dub, to create a chilled-hypnotic take on the song. Be sure to check out BECOME's previous release "She Talks Too Much" too, which is equally as good.